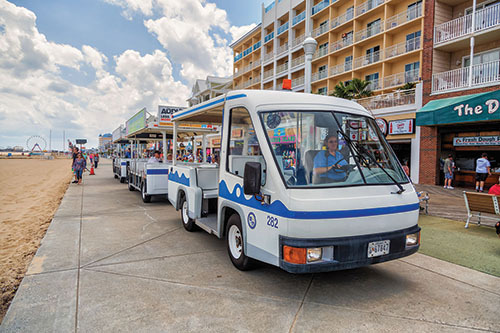 OCEAN CITY — While a group of street performers earlier this year prevailed in a civil suit against the town of Ocean City challenging its busker ordinance, it appears the resort is not rushing to the table to settle the damages claims. 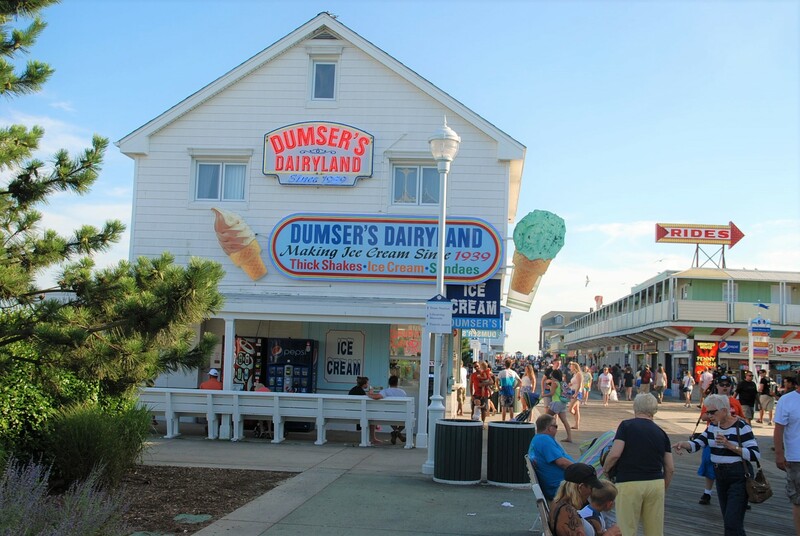 In May, a U.S. District Court judge ruled against Ocean City on the salient points of a civil suit filed asserting the resort’s busker ordinance violated their First Amendment rights. The judge’s ruling essentially closed the case, but the plaintiffs successfully petitioned the court to reopen it to settle the issue over punitive and compensatory damages. In the original complaint, the named plaintiffs in the case sought $1 million in punitive and compensatory damages against the town. 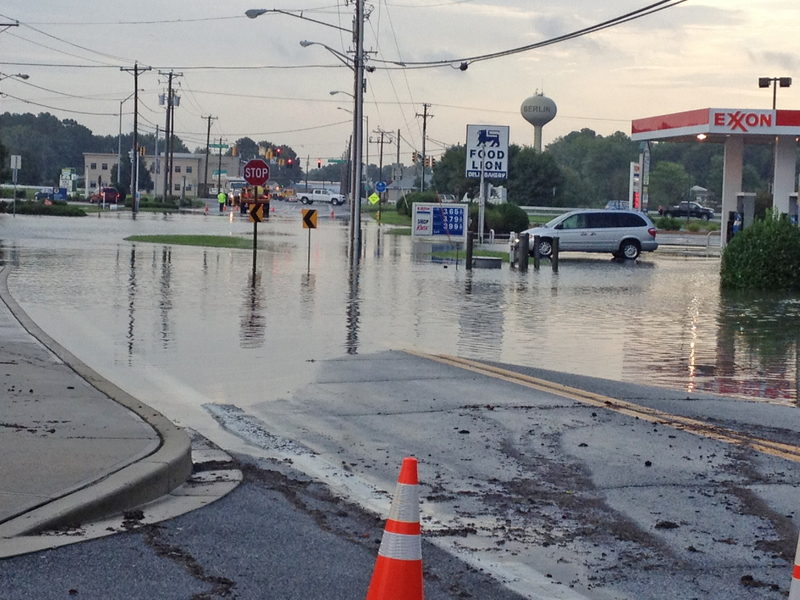 When the federal judge ruled against the town in May, the issue of damages was left open. Less than a week later, the plaintiffs filed a motion to reopen the case to settle the damages portion of the suit and the federal judge obliged. 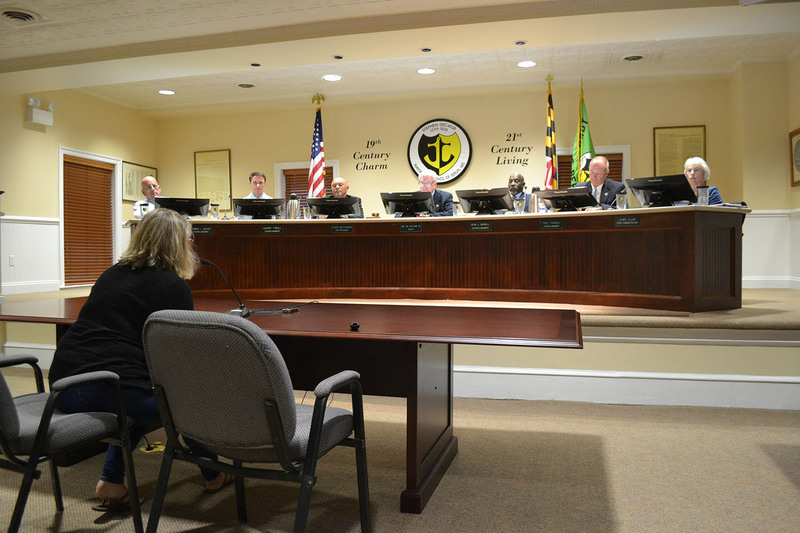 This week, both parties filed a document outlining the proposed schedule for the case including discovery and motions deadlines, but the document included language that suggests the town is not rushing to the settlement table. For the fourth time in as many tries, the town of Ocean City was not successful in defending its street performer regulations after U.S. District Court Judge Richard Bennett in May ruled in favor of the plaintiffs on perhaps the most important aspects of the town’s latest street performer ordinance. Essentially, the federal court’s ruling eliminates the pre-registration, location and most of the time and space restrictions on street performing on the Boardwalk. The town was successful in defending some of the regulations in its street performer ordinance, including a prohibition of any performances set up on key access points for emergency vehicles at North Division Street and Dorchester Street; a ban on any Boardwalk performances after 1 a.m.; and a ban on any signage or advertising above six feet over the Boardwalk. Otherwise, all bets are off, essentially, with the rest of the provisions of the town’s street performer ordinance. According to the joint scheduling document filed this week, the case will not likely come back before a federal judge until early next year.